When East Meets West, You Know What To Expect.! Hello,i am your new follower,it is such a great idea to write this post,so byword,awesome,when fashion connects culture perfectly we can see the beautiful sparks. i had no idea some of these people had ever worn a saree..
That was the exact point of the post. 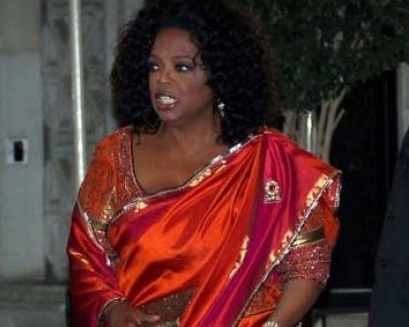 Saree is truly global now. Wow what a great blog and I love the first four of them and they look stunning in Saree...Following you right away and would love to see your upcoming post again :)..Do stay in touch .. I love sarees too!!!! My flat is really like entering an Indian flat. And my wardrobe too. I love India, and I have amazing friends who whenever the go to India to visit their families, they bring me some fantastic presents! Wow..m glad u love India. This is a beautiful and a highly interesting post! 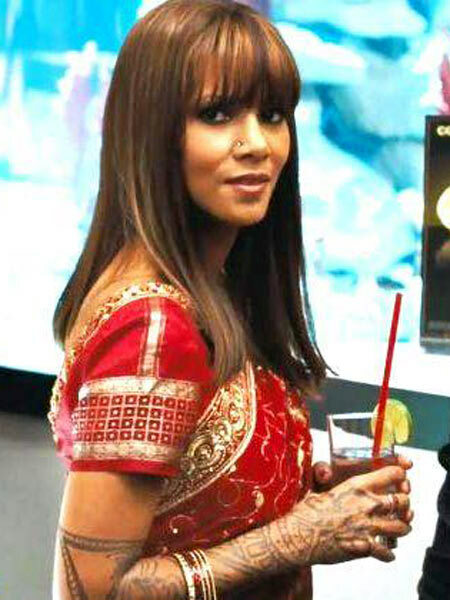 I had no idea that all these women had worn sarees in their life...Naomi, Goldie Hawn, Halle Berry and the Pussycat dolls-look supe natural and gorgeous in it! 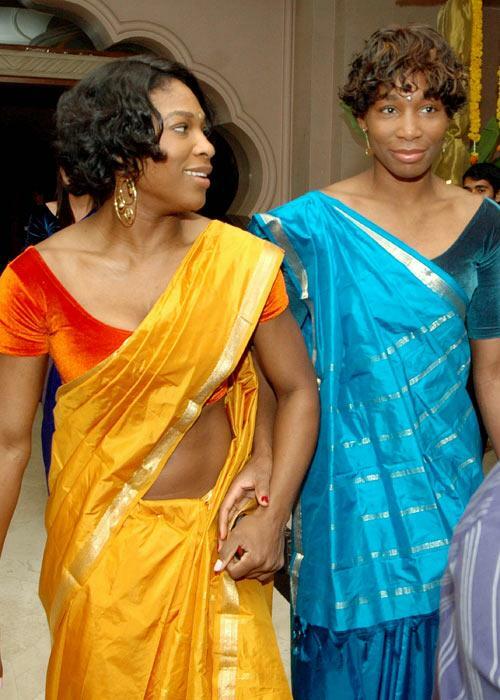 Thnx Shubhi..I agree re the Williams Sisters. BTW.. when did jessica alba wear that saree? Julia Roberts carry it with such a grace.Have seen most of the pics,but nice going through them once again.Good job. Thank u deepali..u r too sweet. and i love cameron style too! Lovely post! It feels great to see the saree on the international scene :) And love your collection of photos! Now i'm very happy that I came across this during my search for something regarding this. litte more on this subject? I'd be very thankful if you could elaborate a little bit further. Thank you!